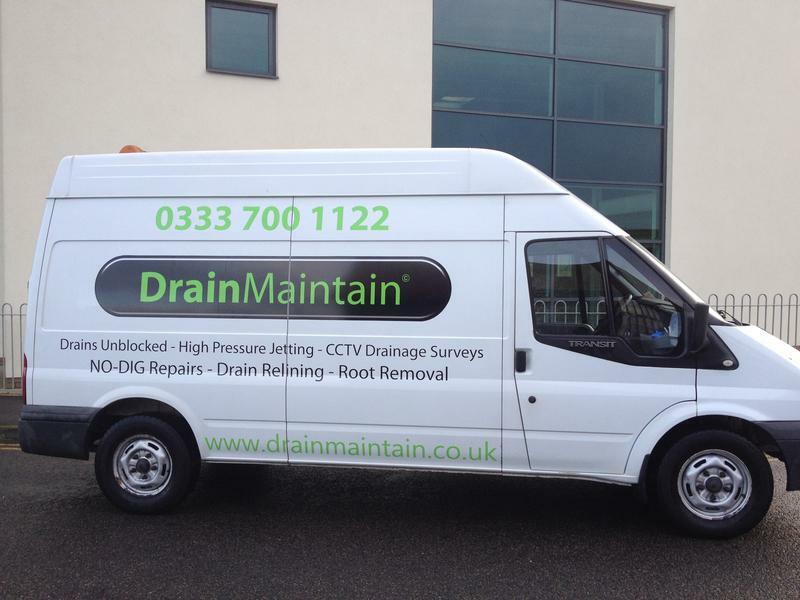 Whenever, wherever, or whatever your plumbing or drainage needs may be, Drain Maintain are ready to give you a swift and professional service. We pride ourselves in being able to solve plumbing or drainage problems quickly and efficiently. 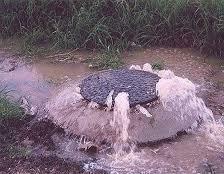 Why should Drain Maintain be your first choice? Because our service combines expertise in both plumbing and drainage, our commercial accounts only have to make one call for all their plumbing and drainage needs. We are a service company who will be on call, and will come out to you when you need us, not when we can fit you in. We pride ourselves in giving fast local service, and working to your timetable. 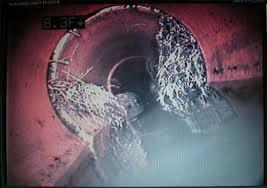 CCTV Camera surveys, root removal, relining (using no dig technology) and all remedial repair work is carried out by competent professionals. No job is too small or too large for us to deal with. "Matt identified that our drain had partially collapsed and installed 2 patches and a new liner. He is friendly & helpful and was able to repair the drain fully from above ground. 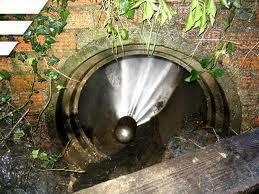 I have no hesitation in recommending Drain Maintain and would definitely call Matt again if needed." 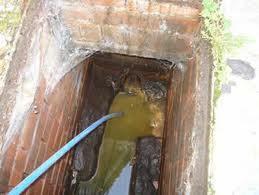 "Arrived on time as promised and dealt with blocked drain in an old property well. In a difficult position so not obvious from initial camera work but with a bit of thought cleared the blockage. Cost was reasonable so no complaints. Good friendly service with good outcome. Many thanks." "Matt arrived at agreed time and examined the problem with blocked bathroom waste pipes and a blocked kitchen sink waste which was allowing waste from the maisonette above to come back up into the bathroom sink and bath. Matt established the communal waste pipe from the maisonettes was blocked and that it needed to be high pressure jetted via the external manhole to clear. 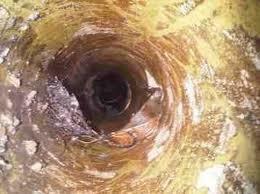 He advised the cost and when agreed he set up and cleared the blockage which was cause by silt build up around a loose plastic fitting which had become lodged in the pipe. Matt then had to plunge the bath sink and bath to free up the remaining silt. Overall Matt was polite and professional and I woud use him again. This problem could not hve been resolved without high pressure jetting." "I made a call first thing this morning and within a couple of hours the issue was fixed. 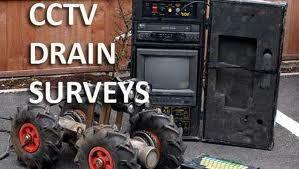 Prompt friendly service - will definitely use this company again."